And then, lastly, I have a black drawstring canvas bag that I use for my dirty clothes. I'm pretty lucky that my gym has awesome showers with great shampoo, conditioner, and body wash. Plus, their towels are a good size and I don't have to bring my own. That's it! 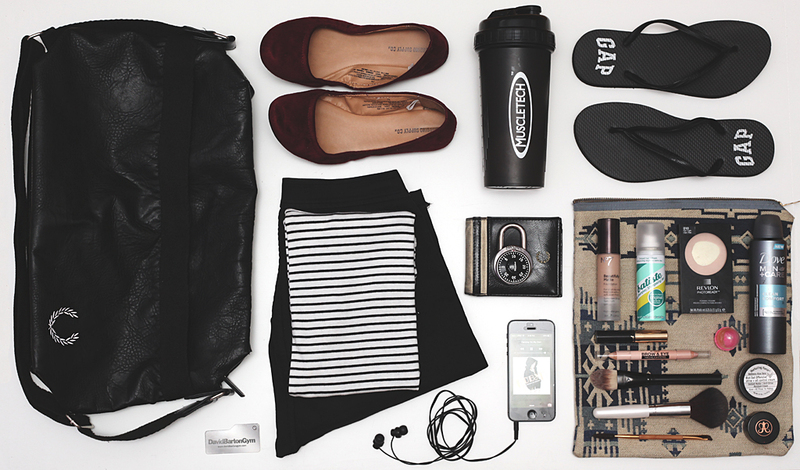 How do you pack for the gym?